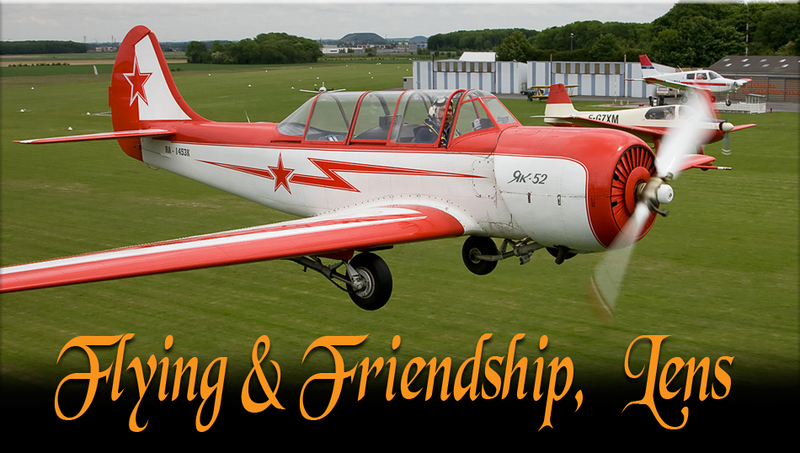 The first edition of “Flying & Friendship” we attended was also the first time we produced our pictures as the PhotoCrew. 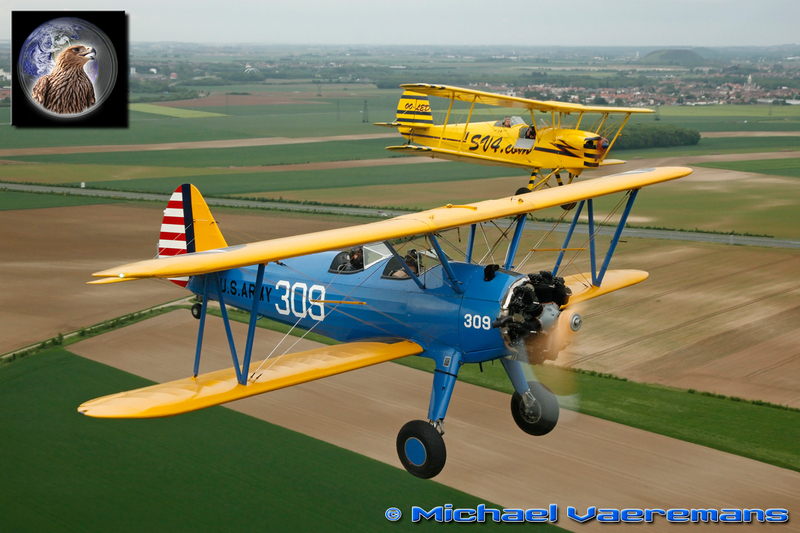 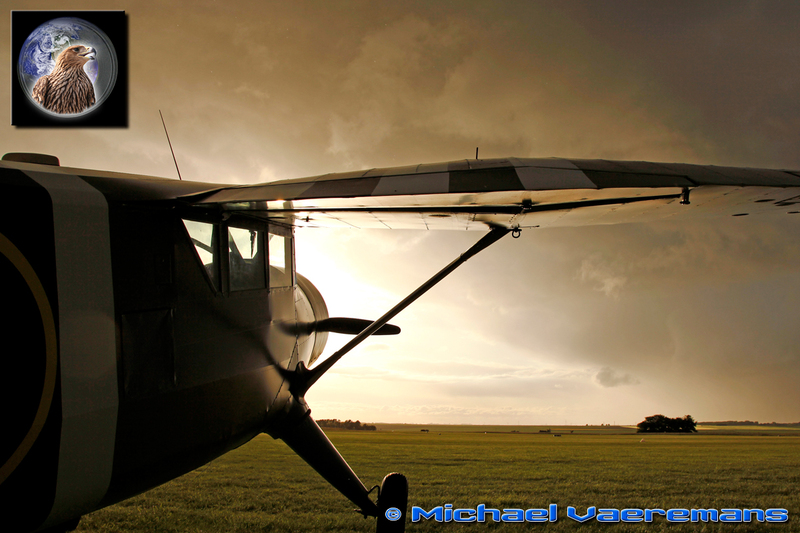 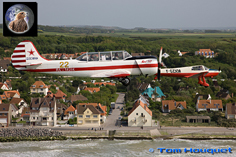 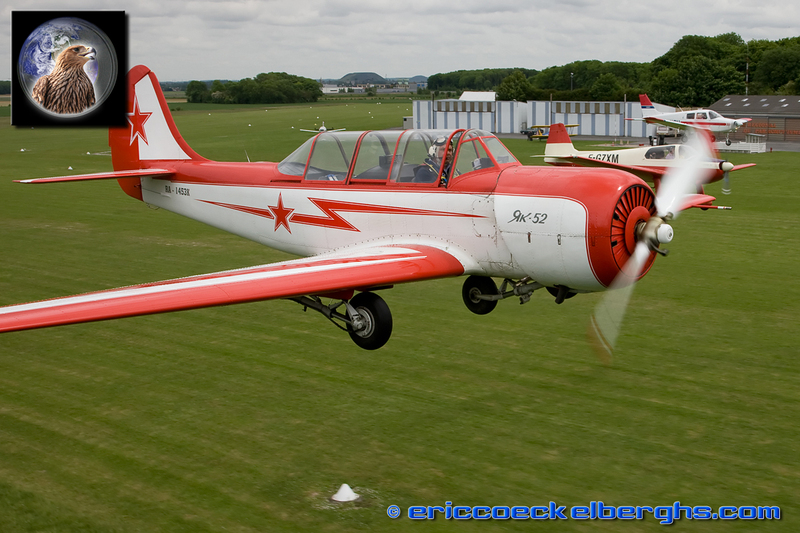 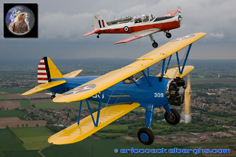 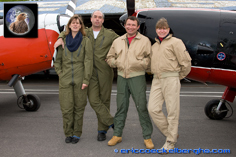 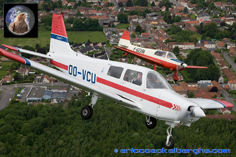 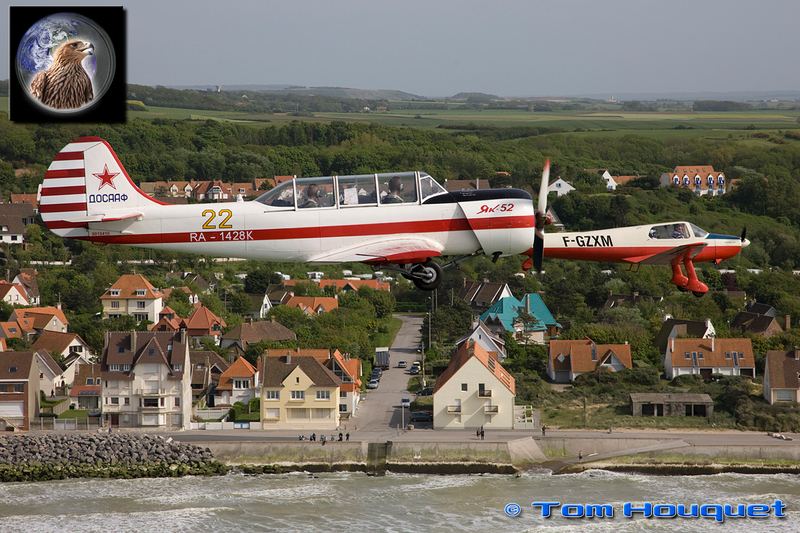 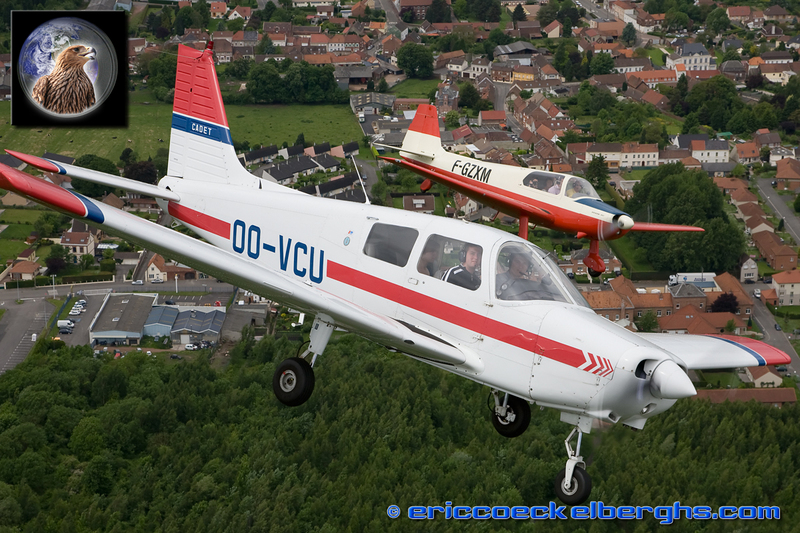 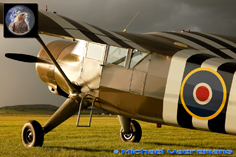 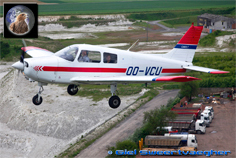 In 2008 Gérard Caubergs and Hanno Wesdorp came up with the idea of organising a very informal fly-in, a gathering of friends and their aircraft with the sole purpose of just having a great time. 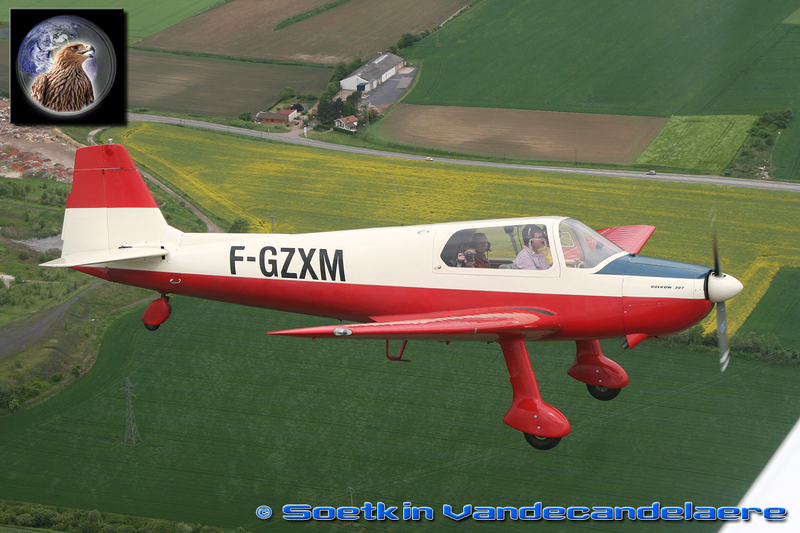 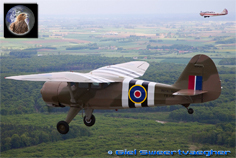 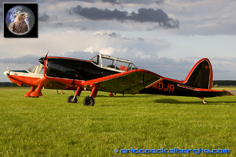 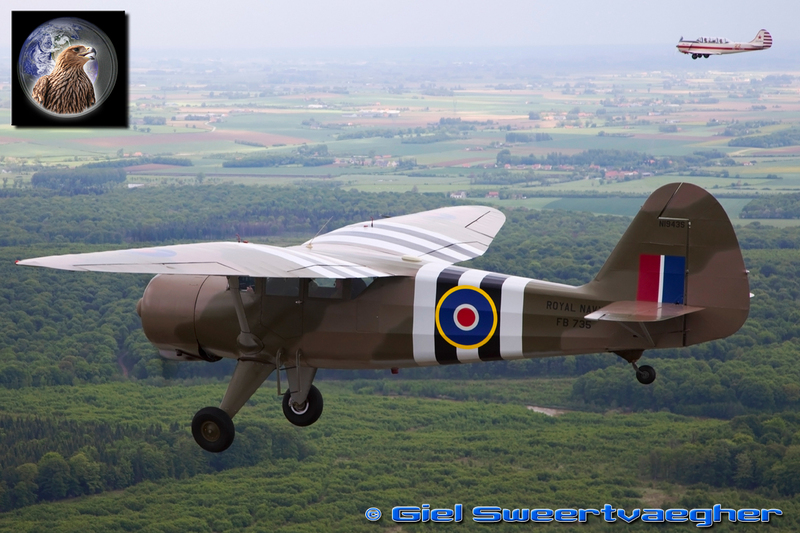 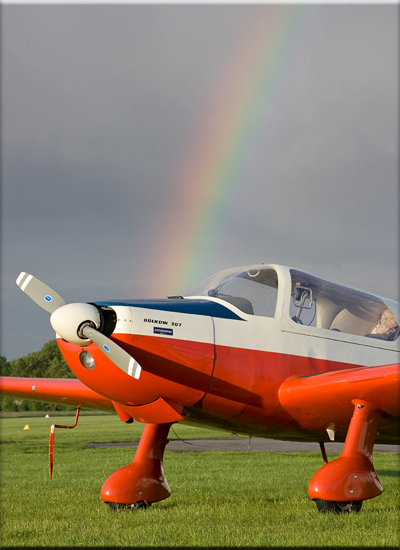 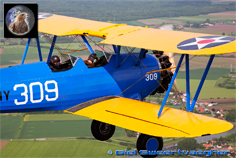 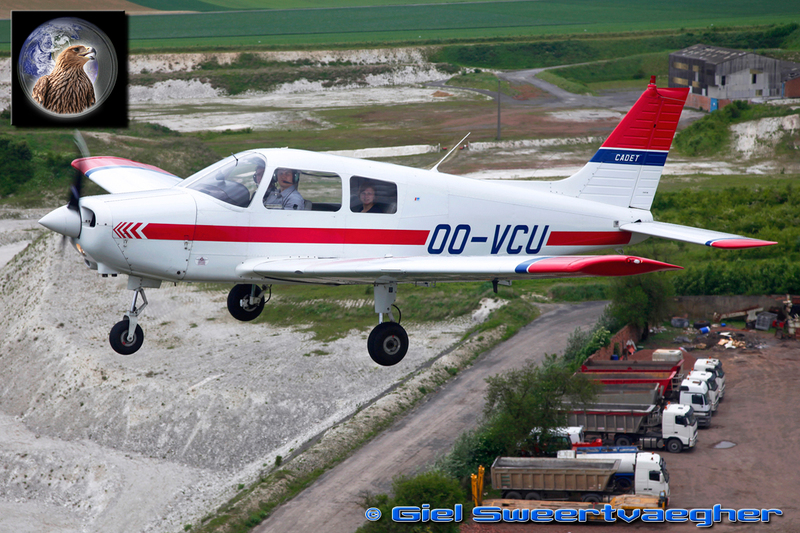 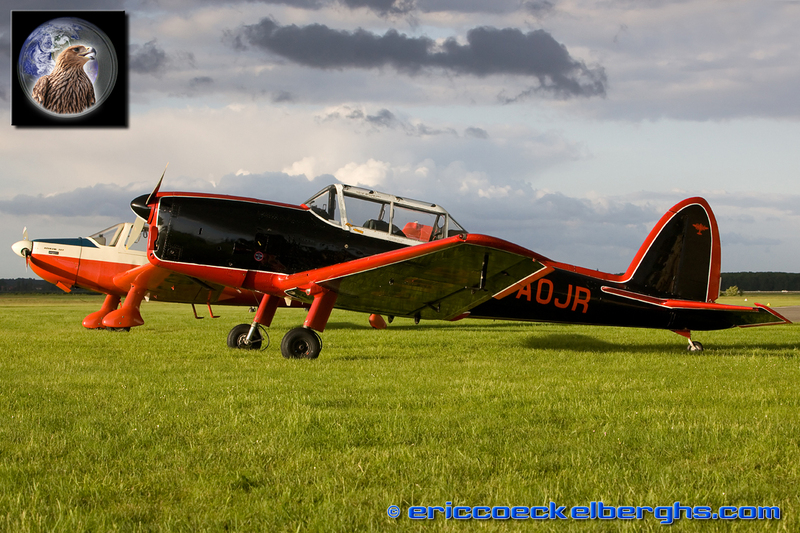 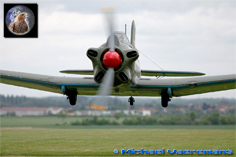 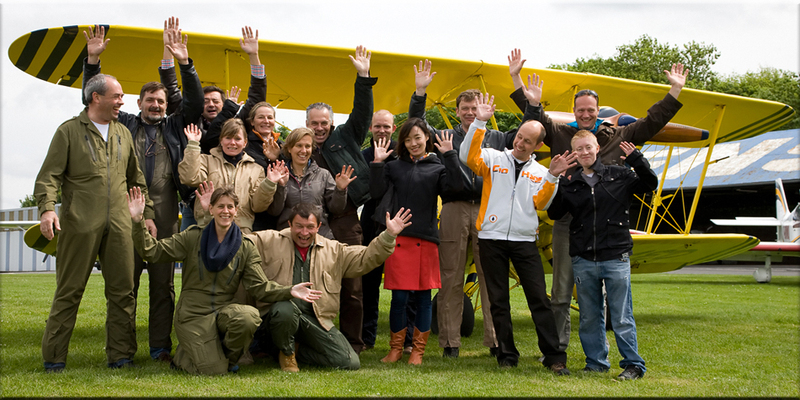 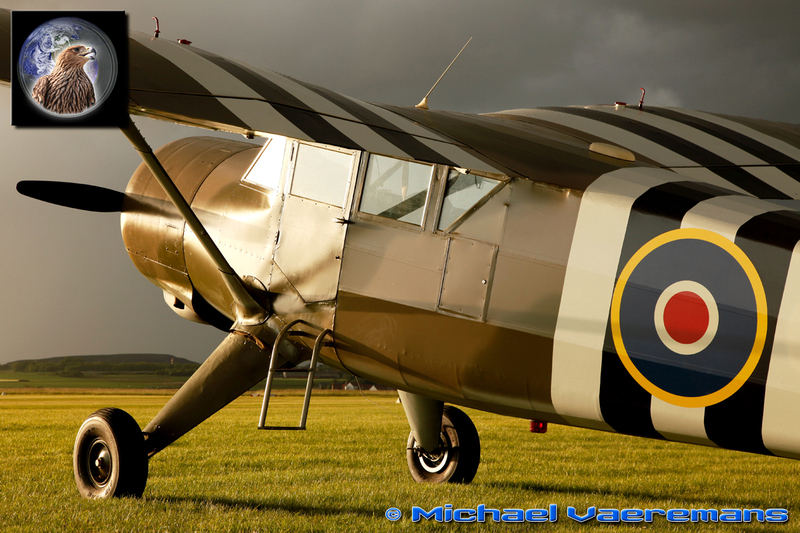 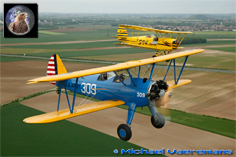 The event was held at the small Belgian airfield of Theux and it turned out to become a major succes. 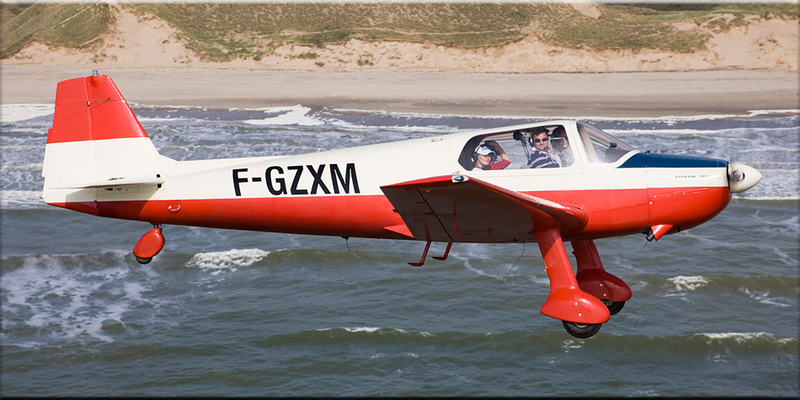 This time Jean-Michel Legrand hosted a new edition in France, at the airfield of Lens. 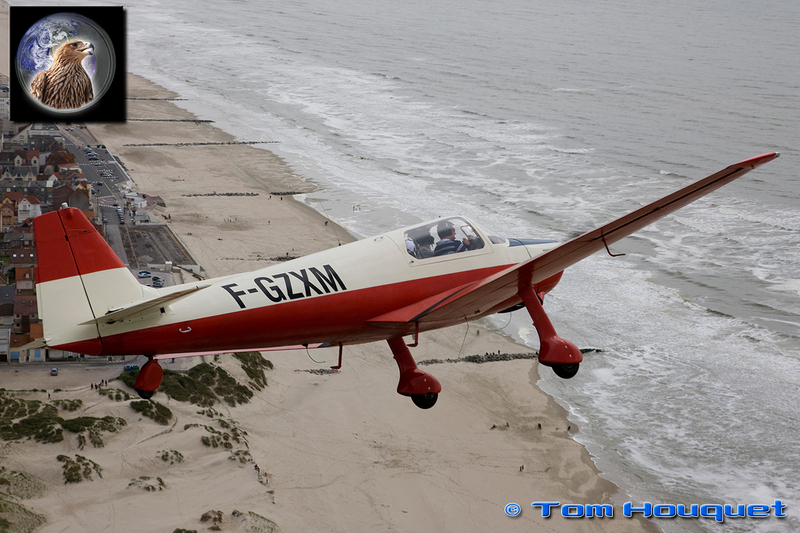 If you didn't look at the dark rainclouds, the fierce showers and the low temperatures ...well then the weather was just great ;-) Unfortunately the were many cancellations due to mother nature, but about 15 aircraft made it to Lens. 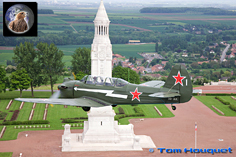 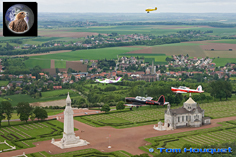 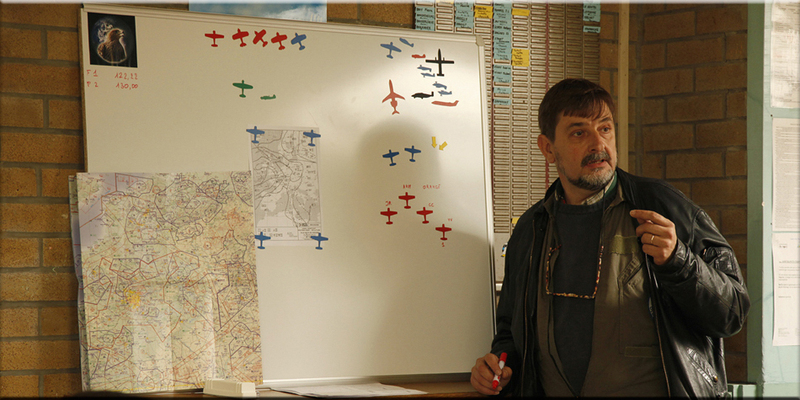 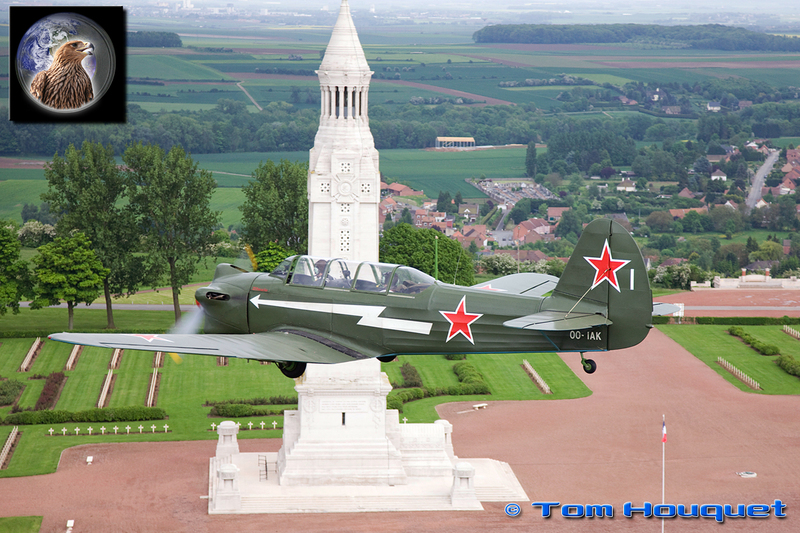 The plan of Jean-Michel was to take us flying in small formations for a round-trip over the French countryside. 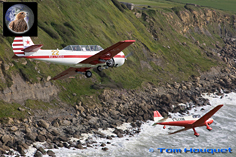 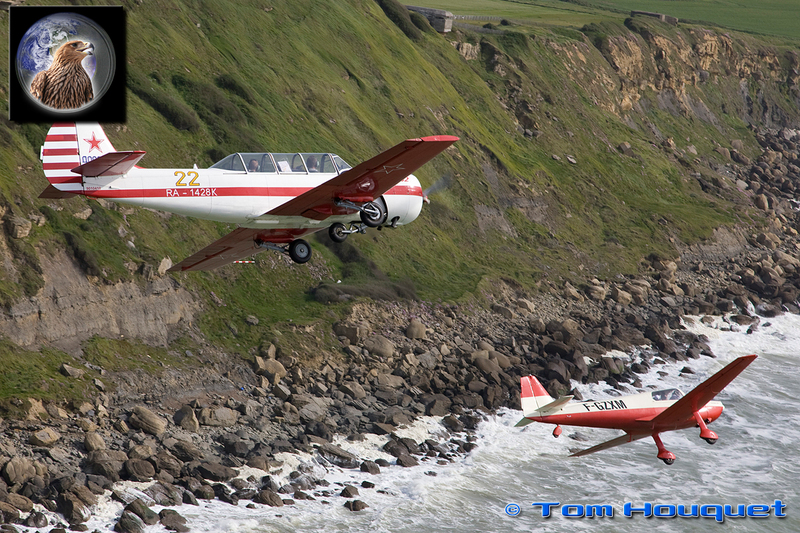 The highlight was definitely to fly along the coastline, where Tom had the best seat in the house! In the evening when we were all back at Lens we had a few sunset flights, euh without the sun ;-) , but the barbecue and French wine made up for it. 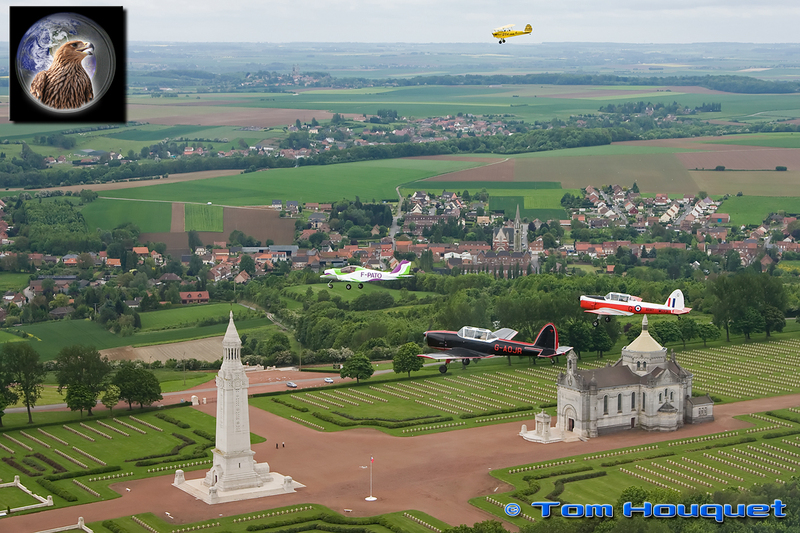 On Sunday the weather was ....the same, still dark and overcast skies, but once again we decided to fly and were treated with a magnificent aereal view of the Canadian wargraves, a wellknown commemorative sight. 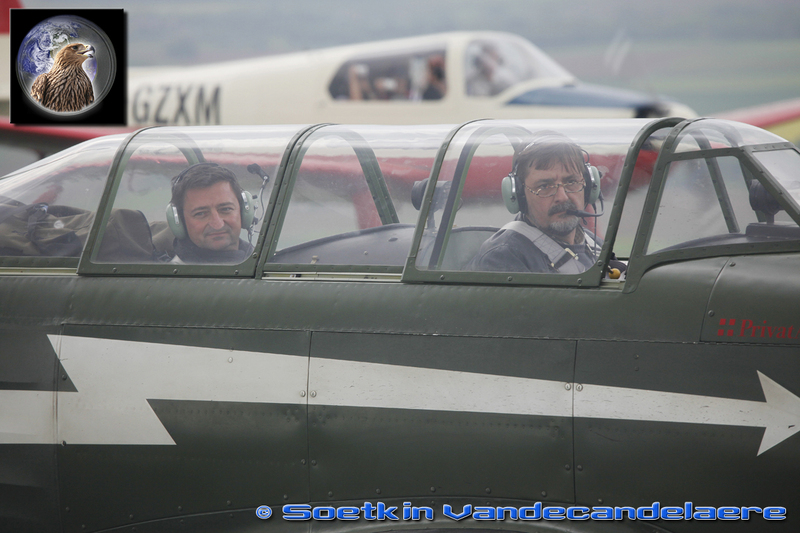 So we had a great first time as a team, and our many thanks goes to all the participants and everyone who was so kind to give us a ride, resulting in these photoseries. 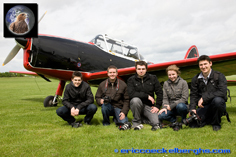 We definitely have to do it again, and invite mister sunshine this time!